Rhum J.M VSOP as one of the “Top 100 spirits of 2018”!The feature will be found in their “Best of the Year” December issue. 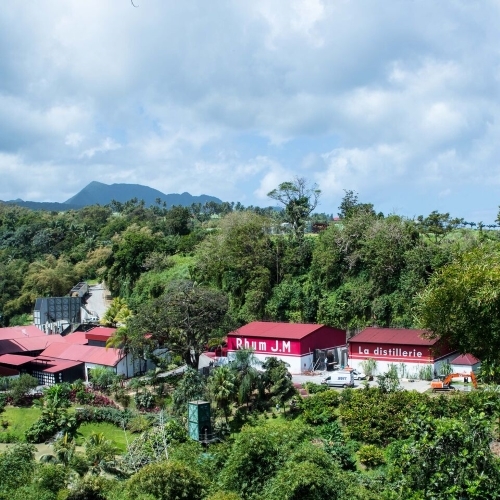 Distillerie J.M, located at the foot of the volcano Mont-Pelée is famous for its high quality production using exclusively estate-grown sugarcane crushed within 1 hour after harvest. After fermentation and distillation, this results in a very remarkable smooth and full-flavored Rhum Agricole. After some time to mellow in stainless steel, this rum ages three year in re-charred Bourbon barrels and another year in new American oak casks to achieve its illustrious mahogany color, smooth well balanced flavor, and soft lingering finish. Wine Enthusiast Magazine is a highly regarded professional magazine based in New York. This top 100 was established by professionals from the industry.